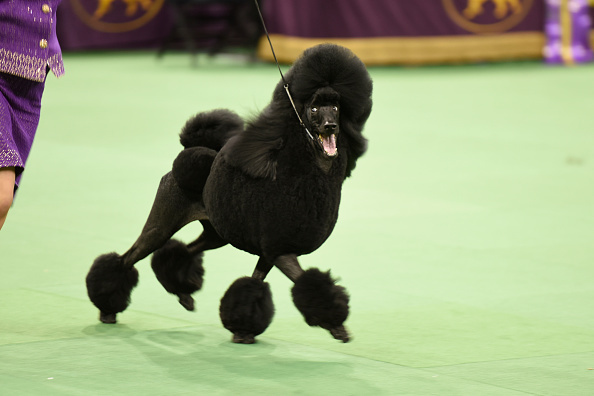 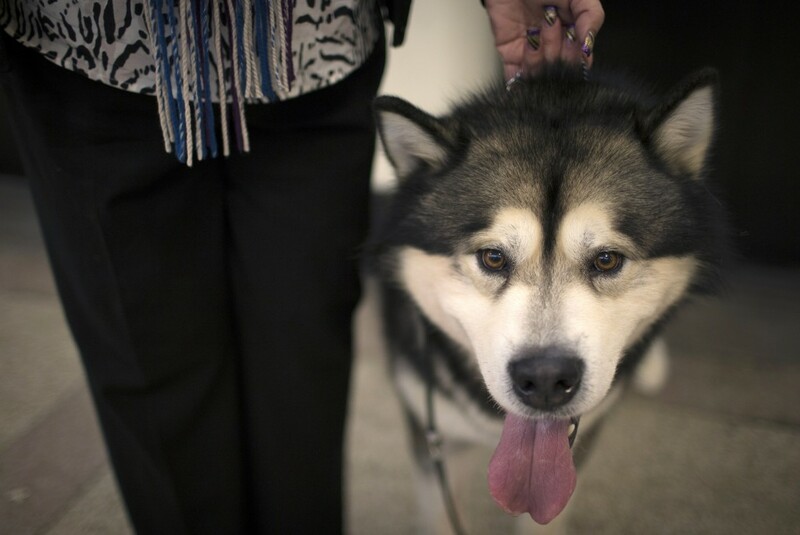 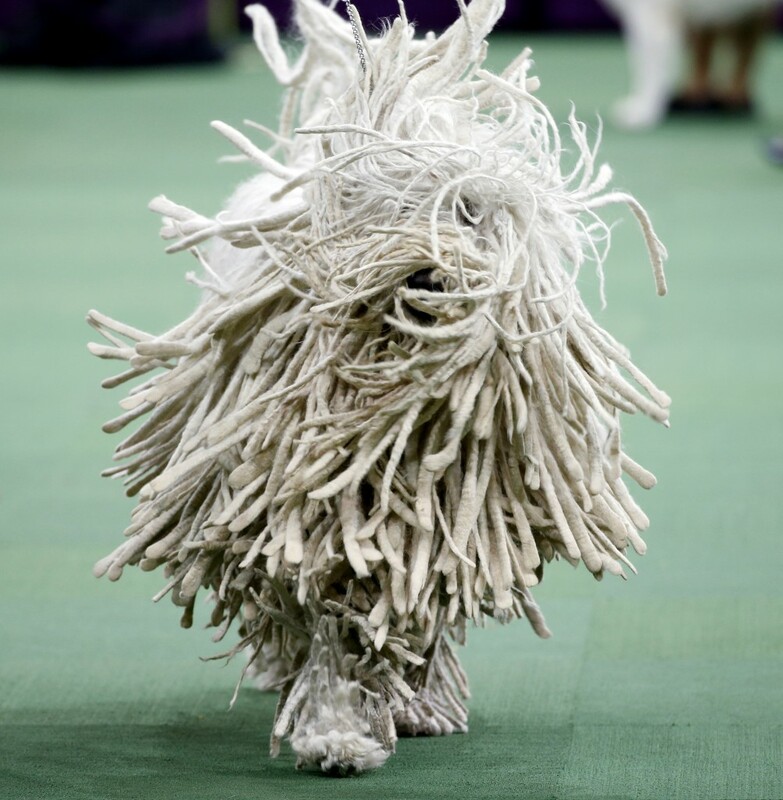 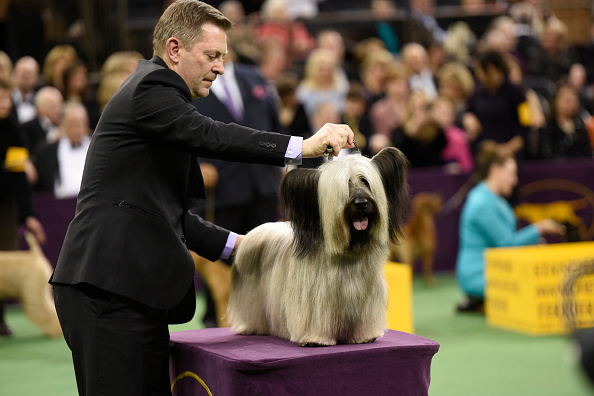 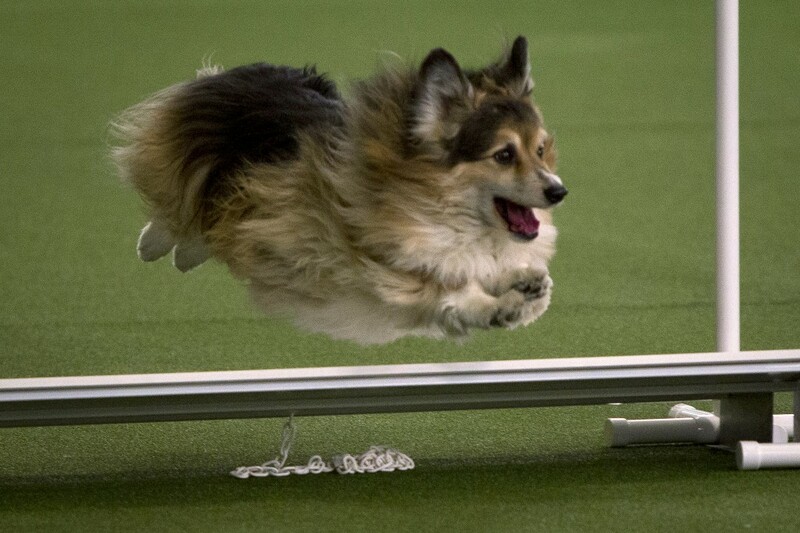 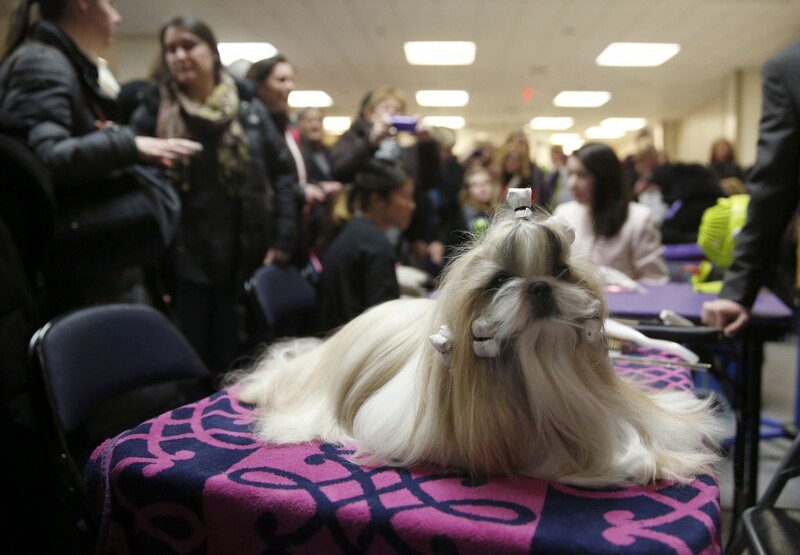 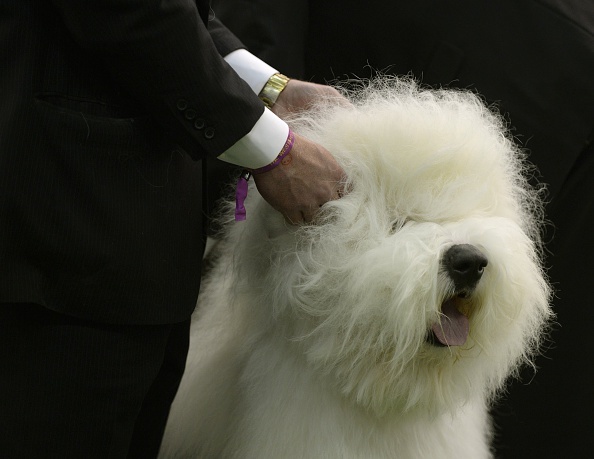 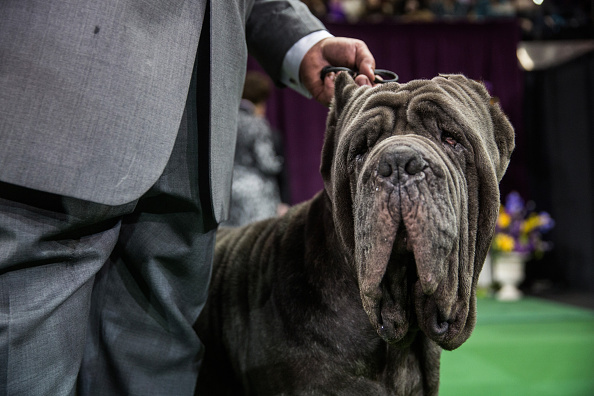 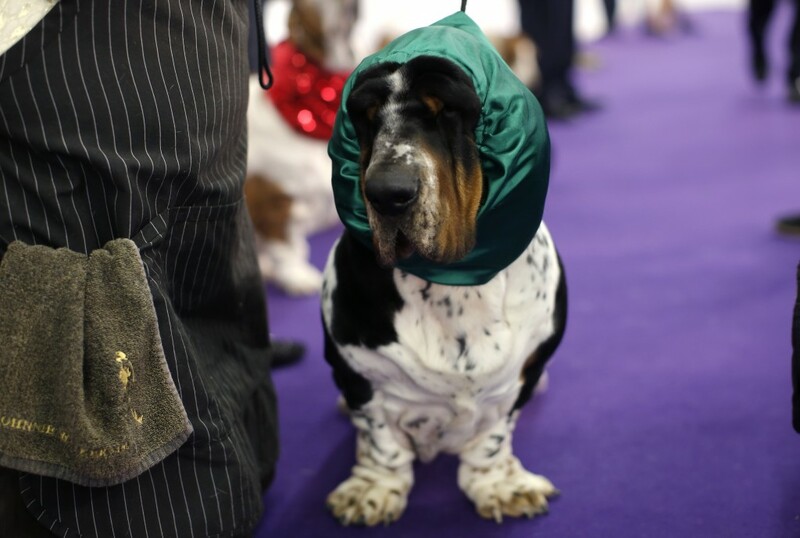 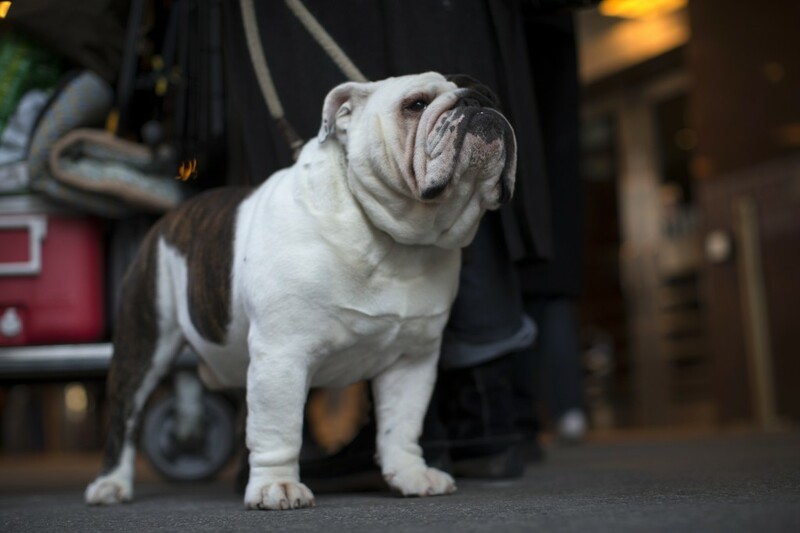 Fanfare and pageantry, egos and talent, multi-synonym names — the Westminster Dog show has it all. 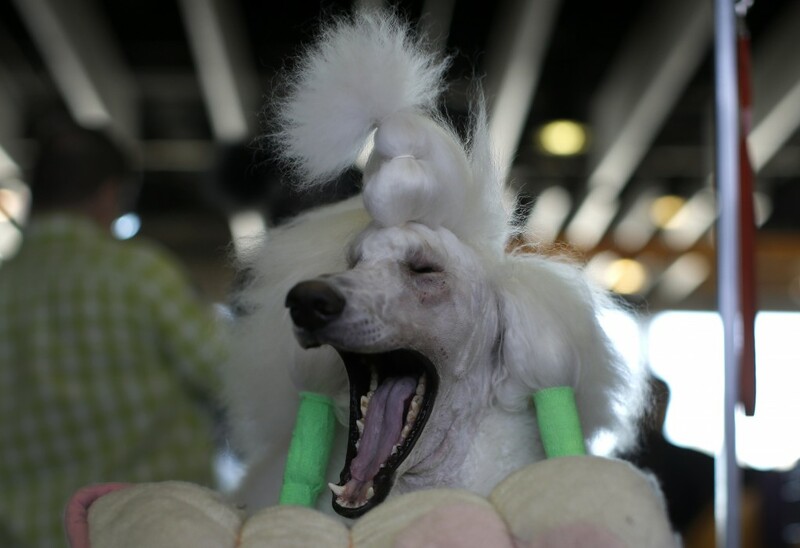 For those who made it to the creme de la creme of canine competitions, the pressure began immediately. 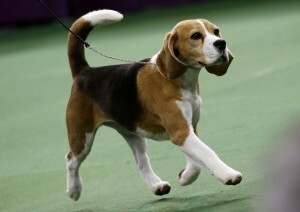 Here’s what happened to those dogs before, during and after Miss P, a beagle whose full name is Ch Tashtins Lookin for Trouble, won Best-in-Show Tuesday night.